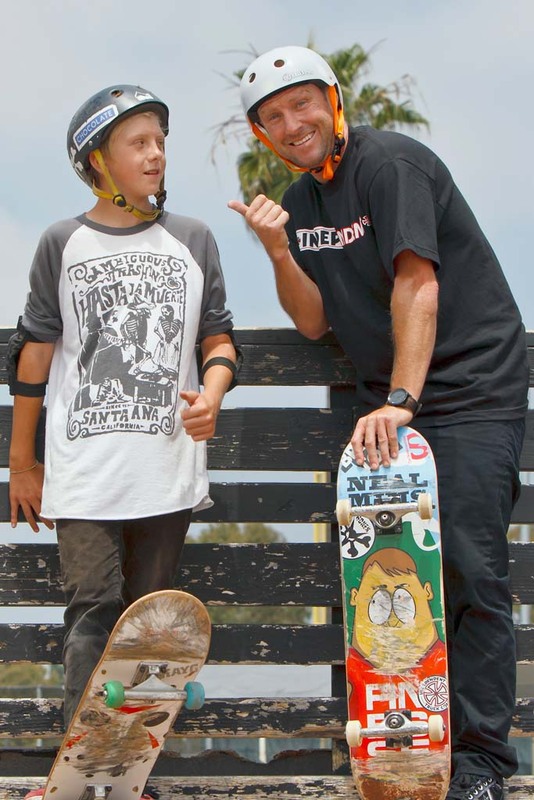 ENCINITAS — “If you told me four years ago my son would be on a skateboard in San Diego with Tony Hawk and Neal Mims, I would’ve told you that was pretty far-fetched,” said Michael Tobin. 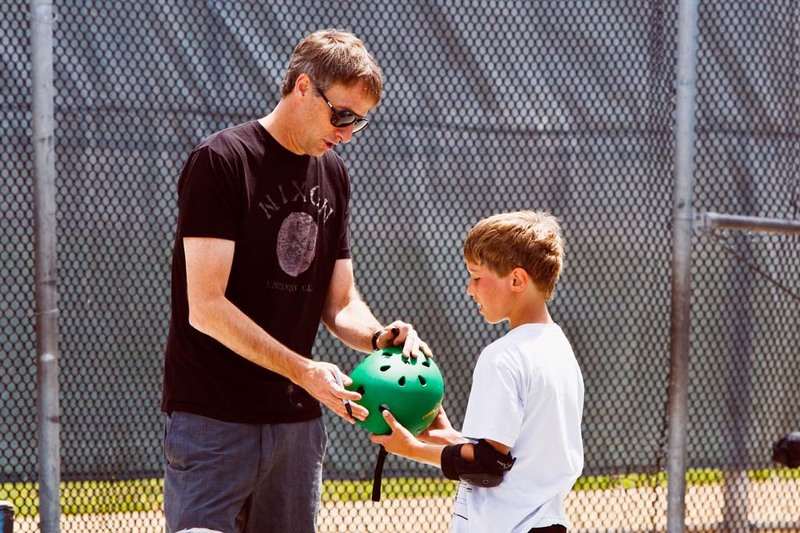 But for Tobin and his son Jack, who moved here from New York, that’s exactly where they found themselves Sunday for the “Skate with a Pro Day” at the Magdalena Ecke YMCA skate park. 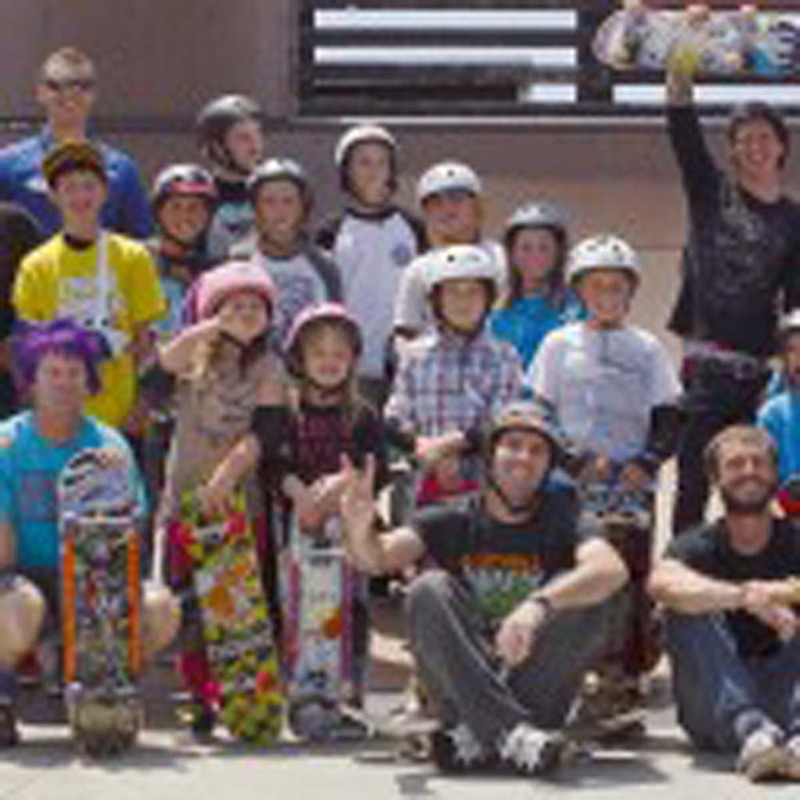 More than 30 kids were rewarded with the opportunity to skate with professionals like Tony Hawk, Andy MacDonald, Neal Mims, Ryan Sheckler, Mike McGill and others after helping to raise funds for much needed renovations and a planned expansion of the renowned skate park. 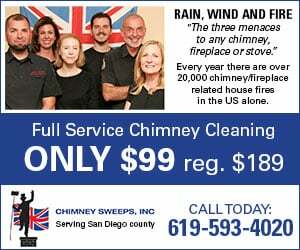 It was all part of a three-pronged effort to raise $680,000, explained Ron Lelakes, associate executive director at the Encinitas YMCA. “Basically what we wanted to do is challenge the kids with going out and supporting their own park,” said Lelakes. In addition to the grass roots campaign, funds have been raised through private funding efforts and from the skateboard industry. Each of the kids attending managed to raise $1,500 through various means. For Chris Vrklan and her four kids, it was all about making enough phone calls to raise the money. 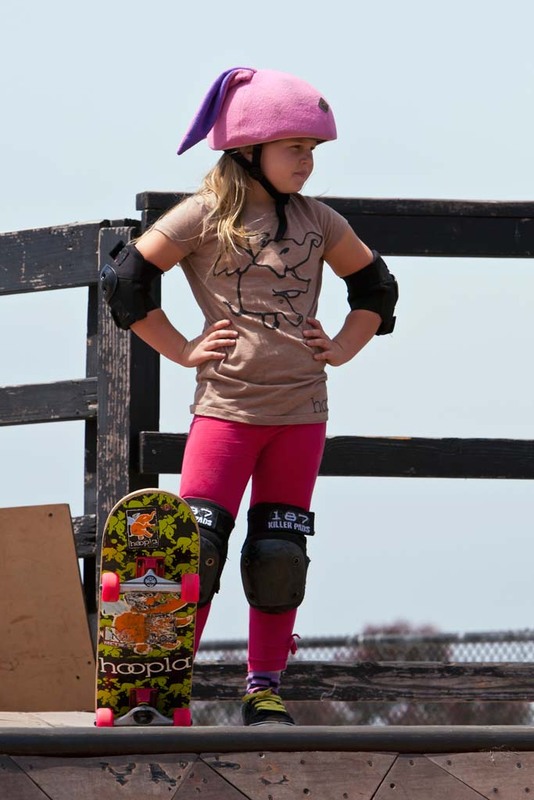 Vrklan, who used to skate herself, said that it was the YMCA and Carlsbad skate parks where it all started for her kids; all of who now compete in the sport. As of now, the fundraising efforts are within about $150,000 from the total amount needed, Lelakes said. With renovations expected to begin in the fall, following permit approvals, changes will include a transition from an all-wood ramp and obstacle street course to a wood/concrete mix street course. About 40 feet of the vert ramp will be removed to increase the size of the Mini-Land lesson area; the clover bowl will see renovations and the coping around the kidney bowl will also get updating. The views and spectator section will also greatly improve as a result of the renovations. Former professional skateboarder Mike McGill, and owner of McGill’s Skate Shop, helped to raise the very first money for the park back in the early ‘90s. 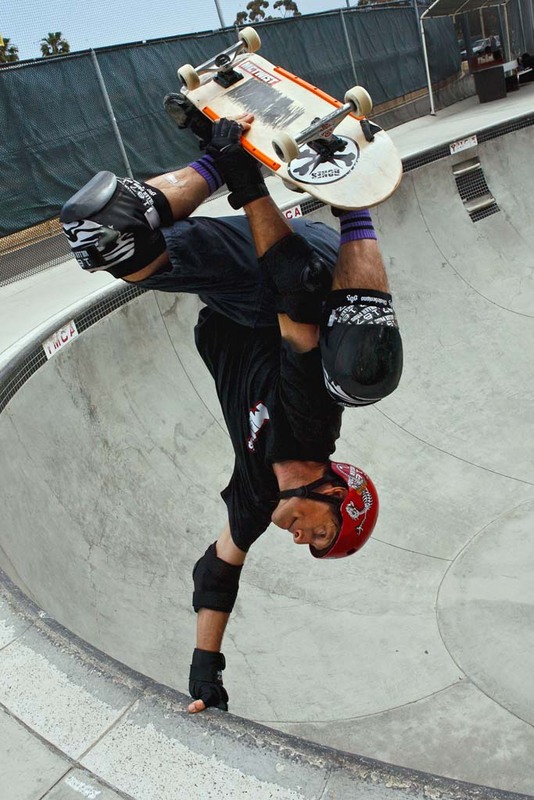 McGill has seen the skateboard industry change from when he was skating pools and ramps in the 1980’s through to the ‘90s when street skating took off. He said street skating really grew because there weren’t a lot of skate parks around. 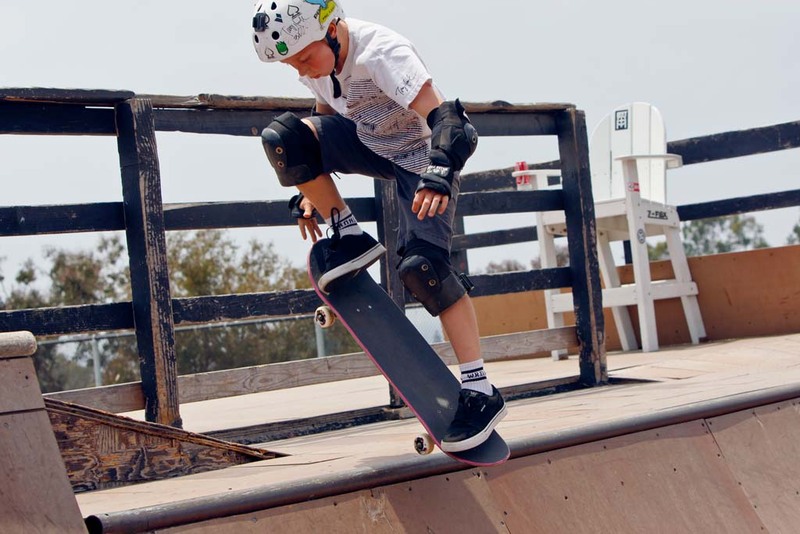 “Kids would use their skateboards in parking lots and stairways and wherever they could skate because cities were not providing places for them to skate. 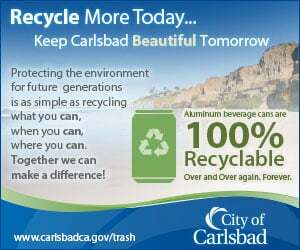 And now, since the laws have changed with liability…I think there’s 4,000 parks in the U.S.,” he said. 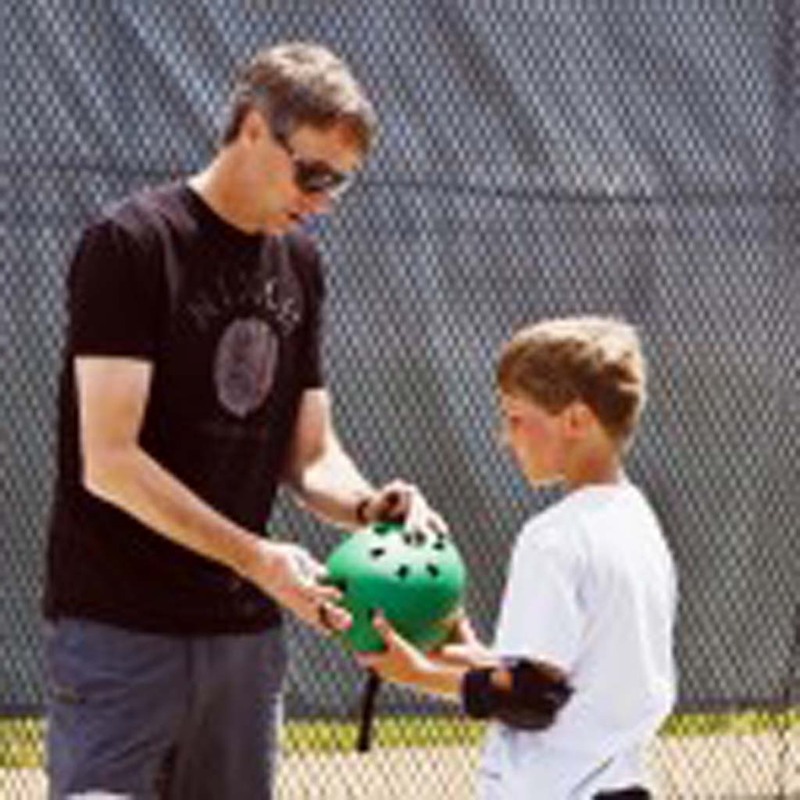 Tony Hawk, who’s often referred to as the “Michael Jordan” of skateboarding, credits the sport for giving him his sense of identity and sense of self confidence. “I picked up kind of late in the popularity cycle of skating, then when I really fell in love with it the popularity died and I just didn’t care. 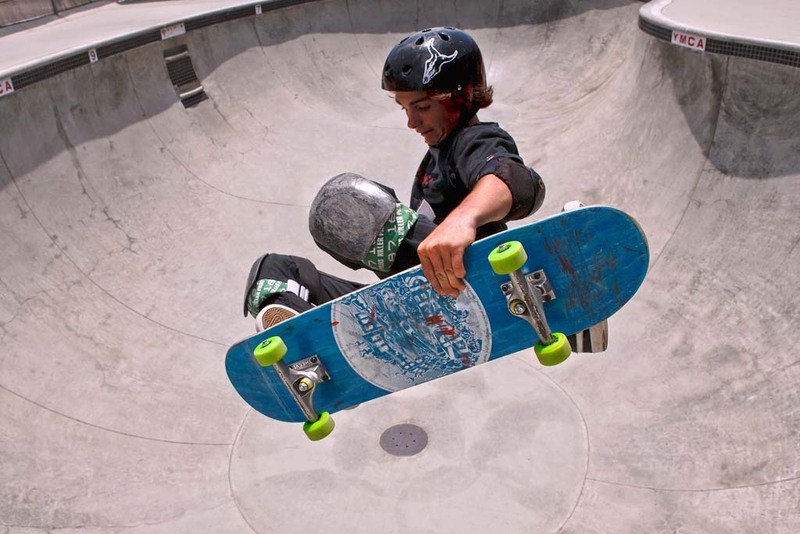 I realized how much I loved it.” Hawk said he grew up close to a skate park where he learned to hone his skills. 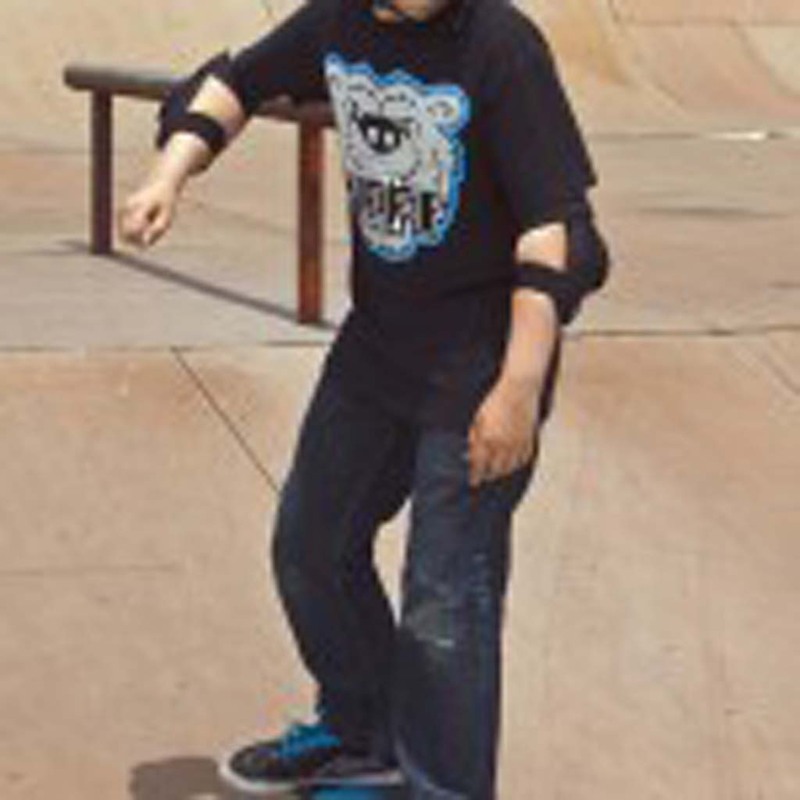 To date, approximately 19,000 skaters use the park each year, according to Skate Park Director Roberto Trada. 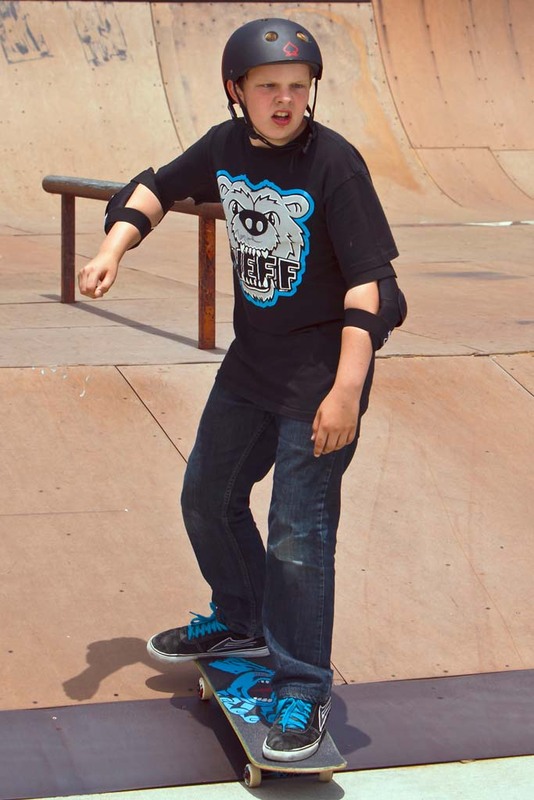 “Parents encourage their kids to skate now, that’s probably the breaking point that skateboarding needed to push it into a more acceptable light,” Hawk said, something he attributes to events like the X-Games, the growth of skate parks over recent years, video games…skating is as common as baseball now,” he added.